In the past, while still in elementary and secondary school is no strange to see our friends punished by teacher if they came too late. The same punishment often happens when someone forgot to do homework, make a scene in the classroom, or get chewed on chewing gum in the classroom. Even harsher punishments such as sweeping a schoolyard that is half a football field or a scott jump in front of class. 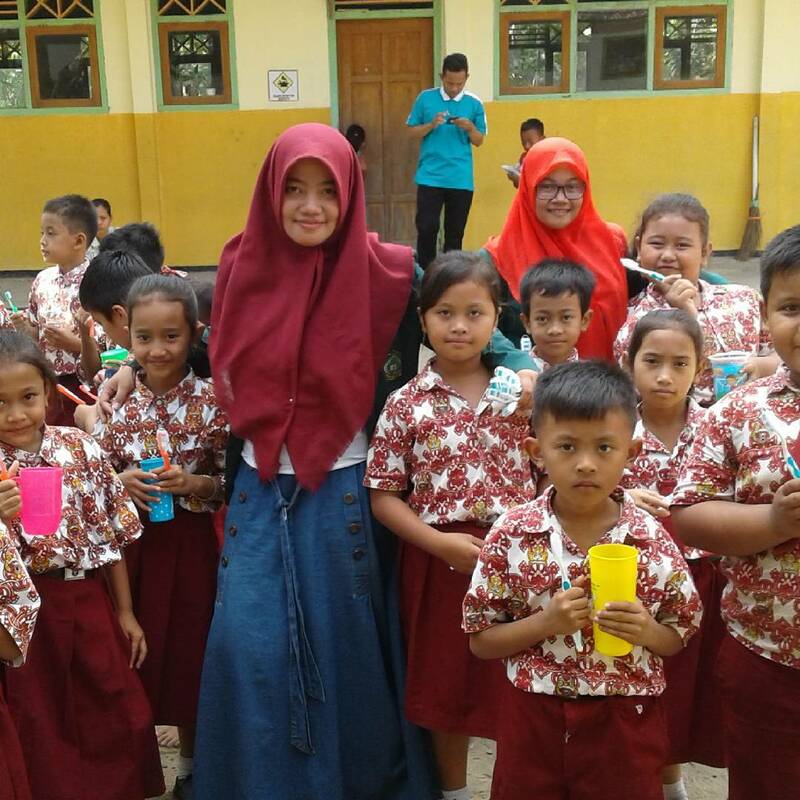 But the fun is when the teacher give us rewards when we do the something good. Like giving a small gift as a gift to answer the quiz correctly, or even with words of praise that can be a euphoria. You can imagine how much fun it is to get an award, no worth the risk to be punished. psychologists interpret reward and punishment for everything that parents can know the needs of children with rewards and make children hurt or not happy with punishment. Reward is something that is given in good reception, otherwise punishment is the display of punishing action to against a mistake. A classical method of education that many teachers use to discipline their students. According to Anies Baswedan, education using reward and punishment is outdated and outdated. He said that reward and punishment is no longer relevant to apply in the present. "Reward and punishment is ancient, if the talk of educatio is about to built the positive discipline." Anies said that the meaning of discipline here is to seek a condition in which a failed person is motivated to be better. He considers that during this time, punishment that usually applies in schools has no relation to the mistakes made by students. The punishments imposed do not guarantee the student not to do the same mistakes in the future. Anies invites teachers and parents as the primary educator at home and school to see the child as a potent seed, rather than seeing the child as a white paper. As Ki Hajar Dewantara said, "Our childrens is like beans. Our duty is to grow the seeds. Roots, stems, leaves may be invisible, but if given the right to grow, will be a beautiful plant. " There are needs to be understanding of educators on this subject. A punishing culture that is more viscous than rewarding make a child depressed. Especially, if this applied to children with low motivation. Seeing the potential of the child, it is better to appreciate what the child does, regardless of whether it is right or wrong.